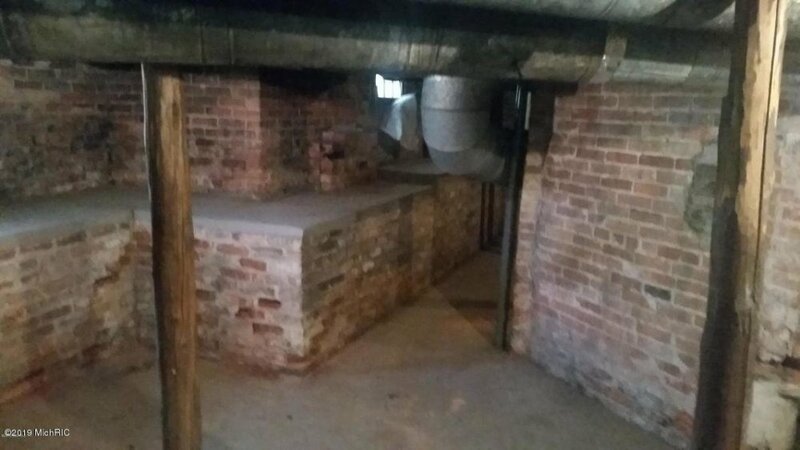 How would you describe this basement in your report. Not the condition, rather the type. thanks! If your question is about the foundation, we call it a bench footing. It's common when crawlspaces have been excavated to create a basement. That is what I call them too. Here in Michigan we often call them, incorrectly, a Michigan Basement. There really is no set definition for Michigan Basement and was thinking maybe others call them something similar. Most of ours were constructed just this way, especially in metro areas. Do you mean to say that they were constructed that way from the get-go, or constructed the way that Bill said: excavated from a former crawlspace? We have the same thing in Portland, but we use concrete instead of bricks. We call the retaining wall a "bench" or, sometimes, a "retaining wall." (There usually aren't any footings; the perimeter stemwalls just sat in the dirt.) As far as I know, no one has a special name for the basement, itself. Jim, many were built this way to begin with. There are quite a few that were built with just an excavation in the center, the house framed up and later the initial hole was expanded to include furnace, etc. Ours are like yours in that there is no perimeter footings. We also call the interior wall a bench. We call it benching also in Chicago. The most cost efficient way to lower the basement floor. A foundation inside a foundation.